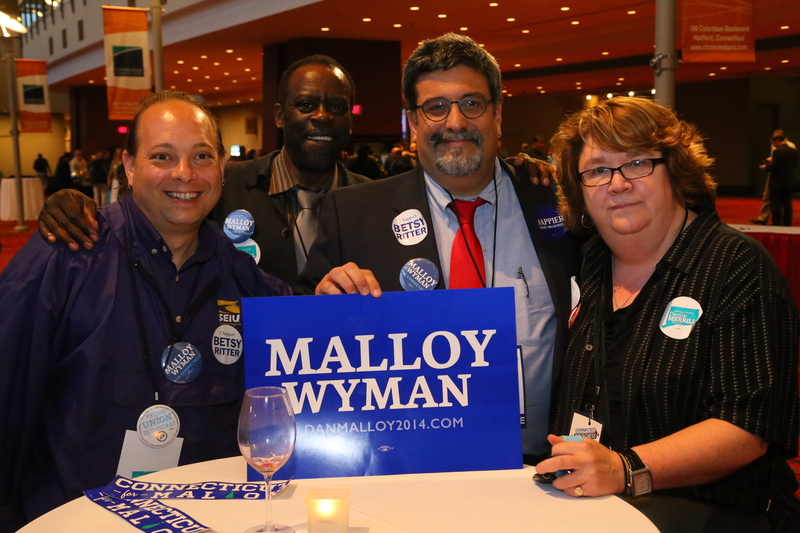 New Britain’s 30-member delegation attended the 2014 state Democratic convention to re-nominate Governor Malloy and the state’s constitutional officers on Friday, May 16th. 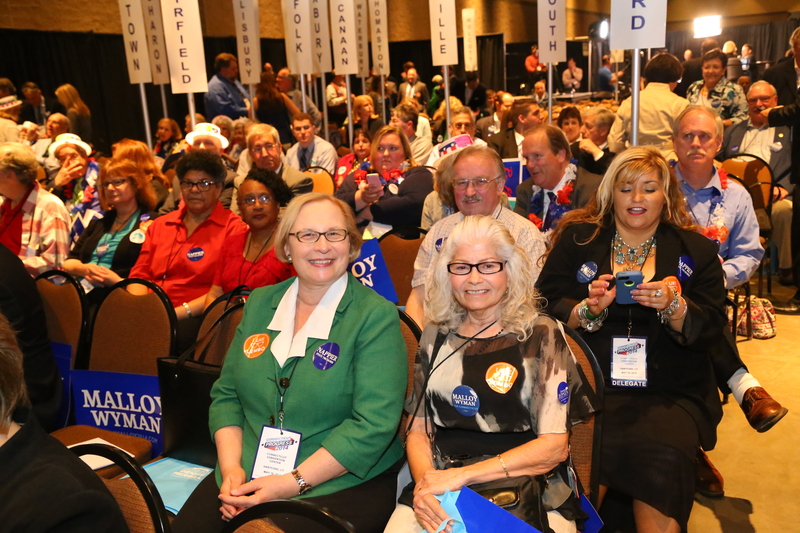 From the podium State Party Treasurer and DTC member Emma Pierce nominated Secretary of the State Denise Merrill for a new term. 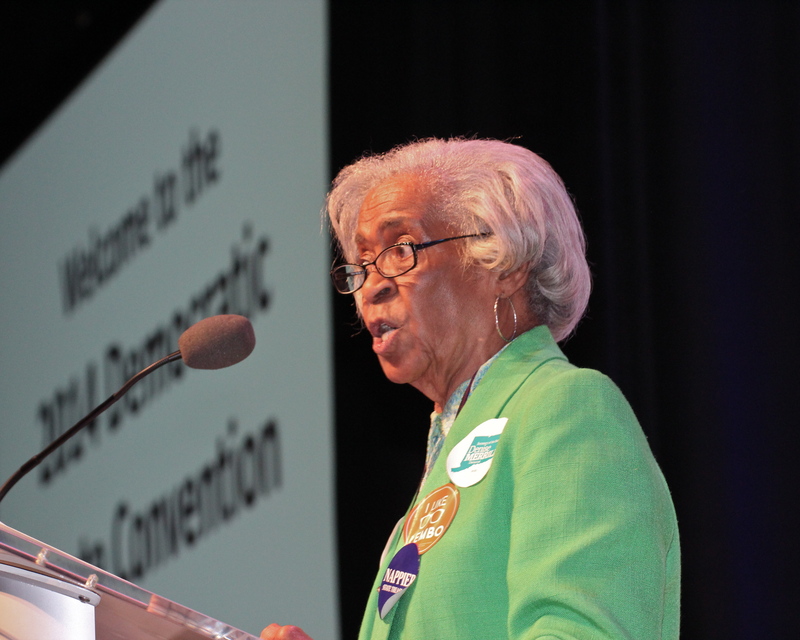 Local conventions and endorsements will continue next week with the State Senate on Monday, State Representative seats (22, 24, 25, 26) Tuesday and Judge of Probate Wednesday. 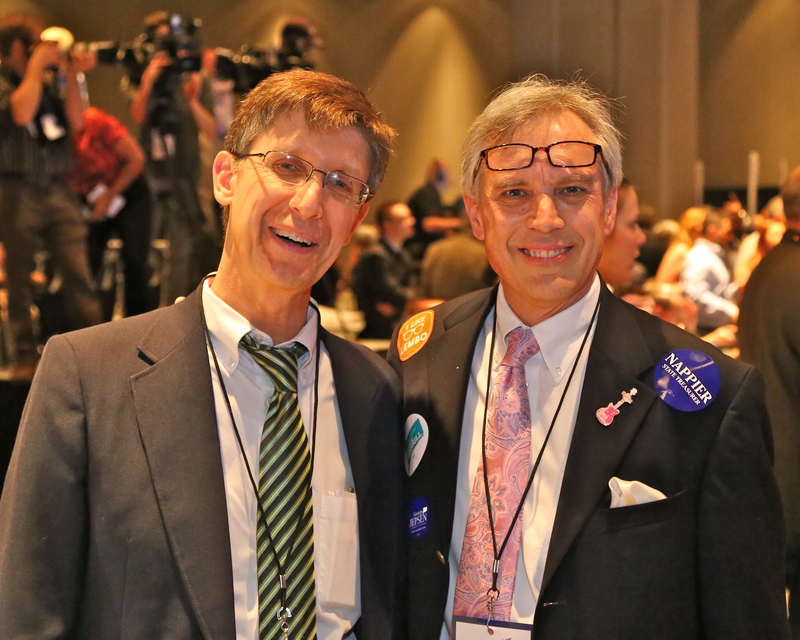 Props to New Britain Delegate Frank Gerratana for providing photography from the May 16th gathering at the Connecticut Convention Center. 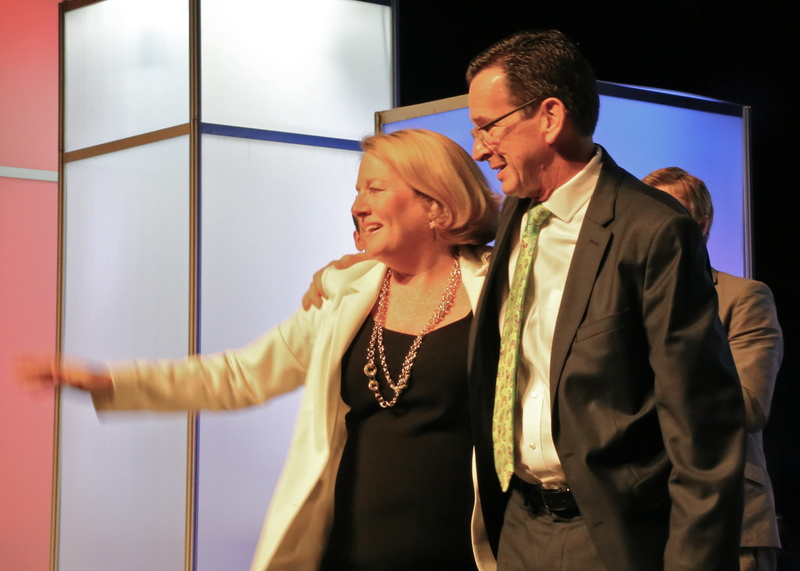 New Britain’s Emma Pierce delivers nominating speech for SOTS Denise Merrill. 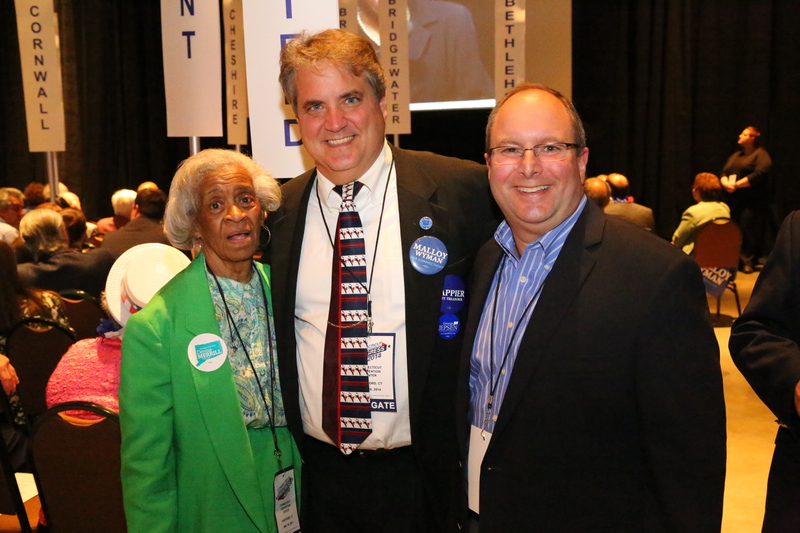 New Britain Delegates: State Senator Terry Gerratana, Isabelita Cancel and Ald. Eva Magnuszewski in the foreground. 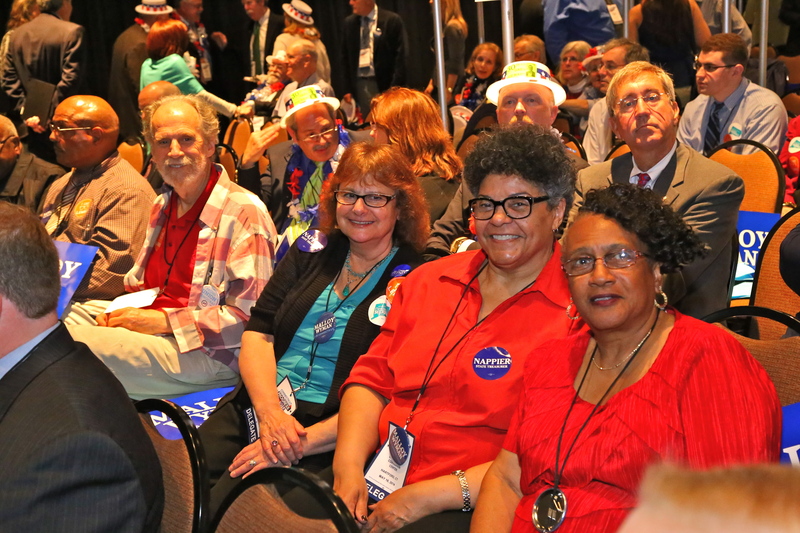 New Britain Delegates: From left Mario Santos, Bill Shortell, Ann Speyer, Donna Crockett and Ald. Shirley Black. 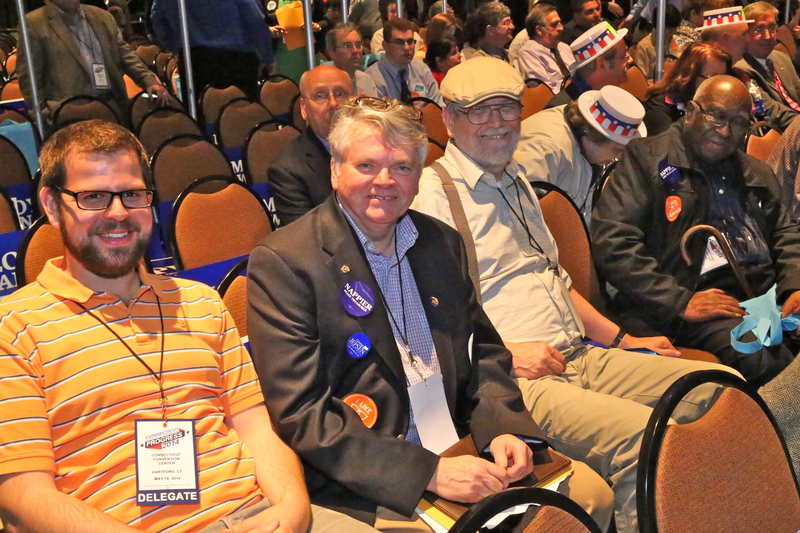 New Britain Delegates: from left Greg Gerratana, John McNamara, John Valengavich and Alton Brooks. 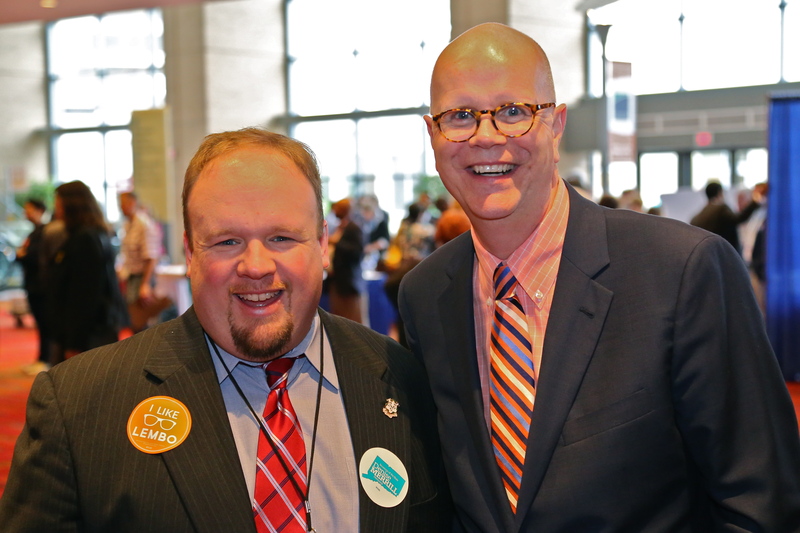 Charles Frey, Comptroller Kevin Lembo and Ald. Carlo Carlozzi, Jr.
Emma Pierce with Ned Statchen and John Geragosian. 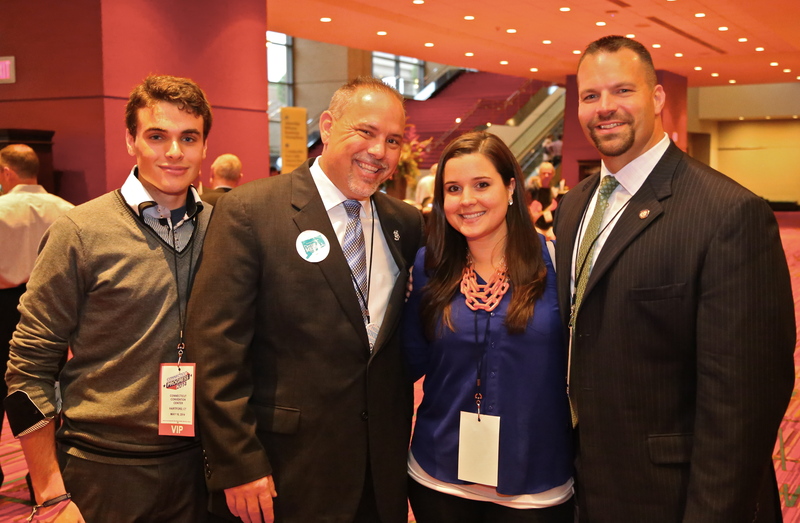 Berlin Democrats including Majority Leader Joe Aresimowicz and State Central Committeeman Adam Salina. Cong. 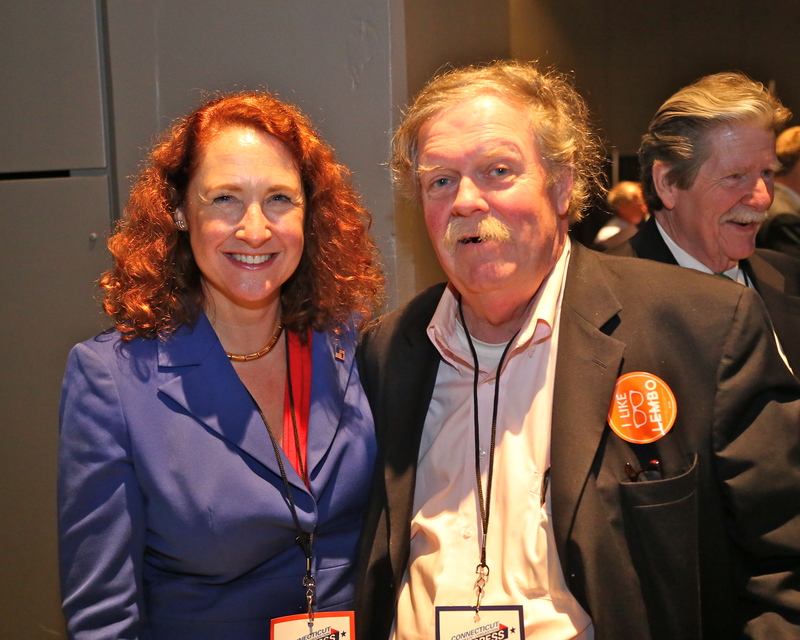 Elizabeth Esty and DTC member Tom Shields. 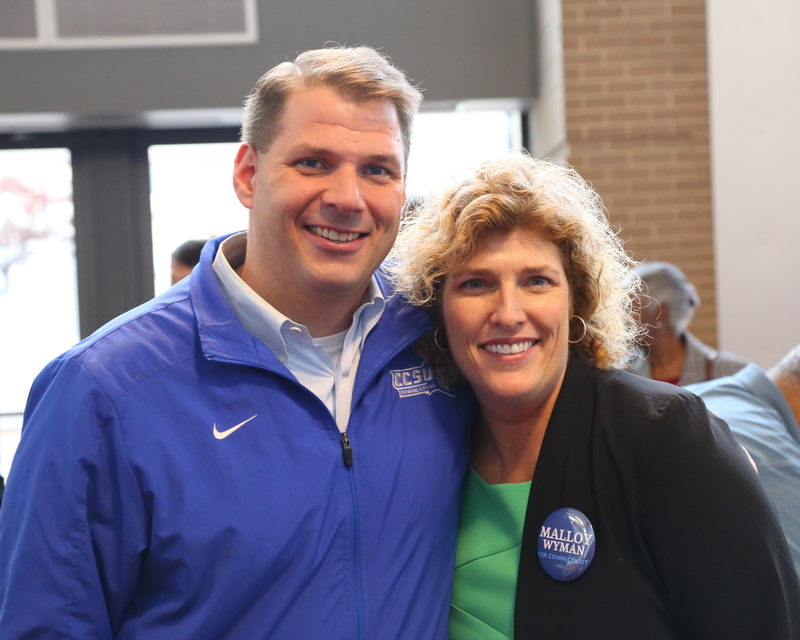 Common Council President Mike Trueworthy and Delegate Amy McLean Salls. 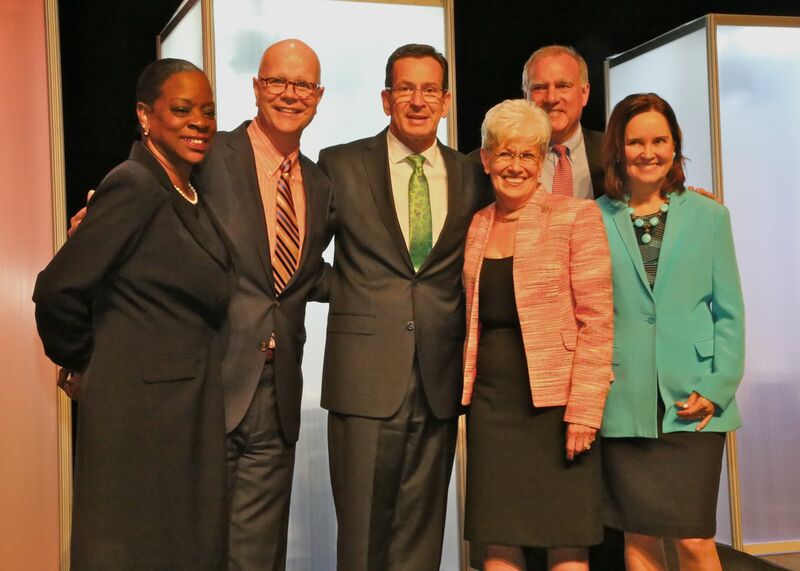 The Democratic Slate: Governor Malloy and the state’s Constitutional Officers. 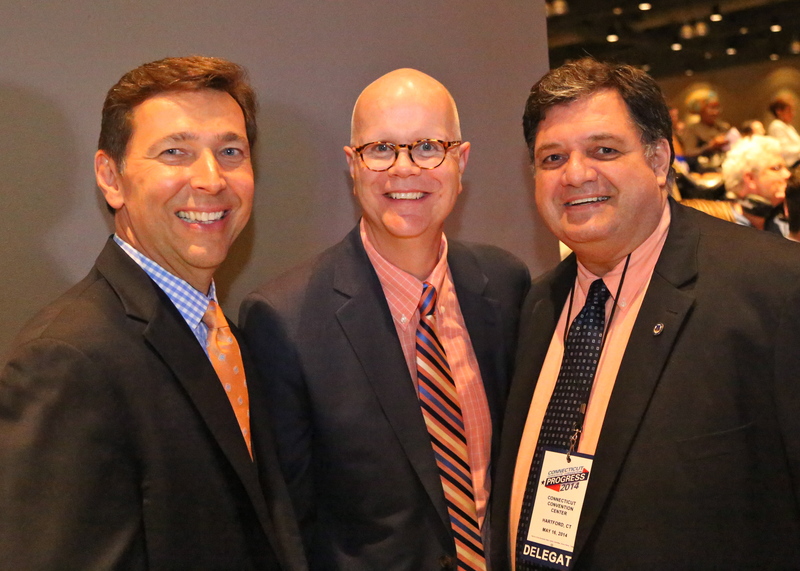 Photos courtesy of Frank Gerratana.